We pride ourselves on our high standard of workmanship using quality products. 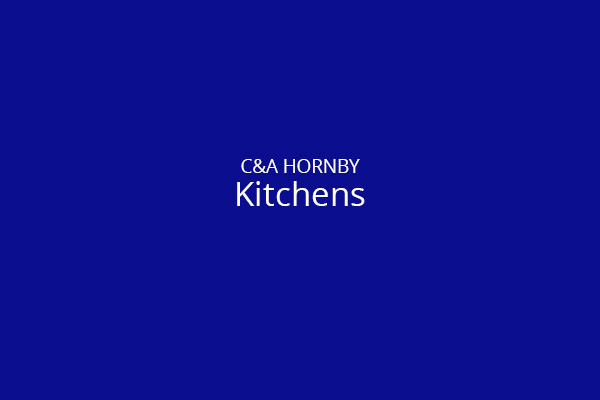 We design and install complete kitchens and utility rooms. We also repair or replace taps and dishwashers, and can lay any flooring and tile floors and walls. We offer our customers professional advice no matter if your job is big or small.